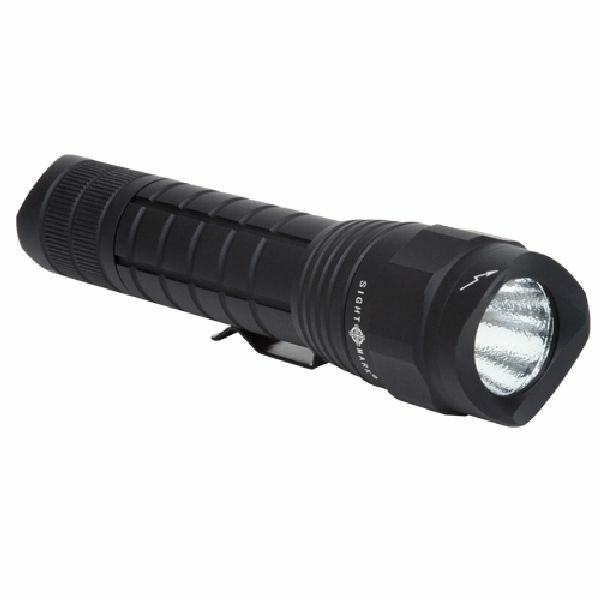 Sightmark’s newest product category is our LED flashlights. These flashlights have quickly gained an award winning reputation. 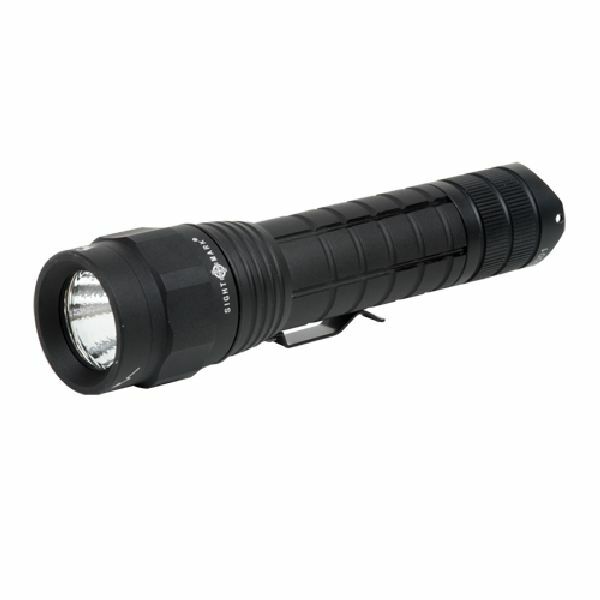 The Q5 flashlight recently won Editor’s Pick in the Feb 09 edition of Outdoor Life. 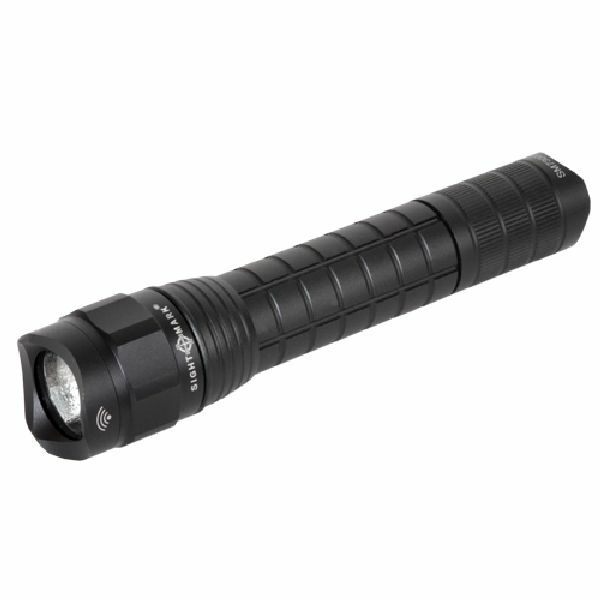 Sightmark has developed these flashlights to be nearly indestructible. During testing we have ran flashlights over with trucks and Jeeps, frozen them in water for 48 hours and performed numerous other tests and have not had a flashlight failure. 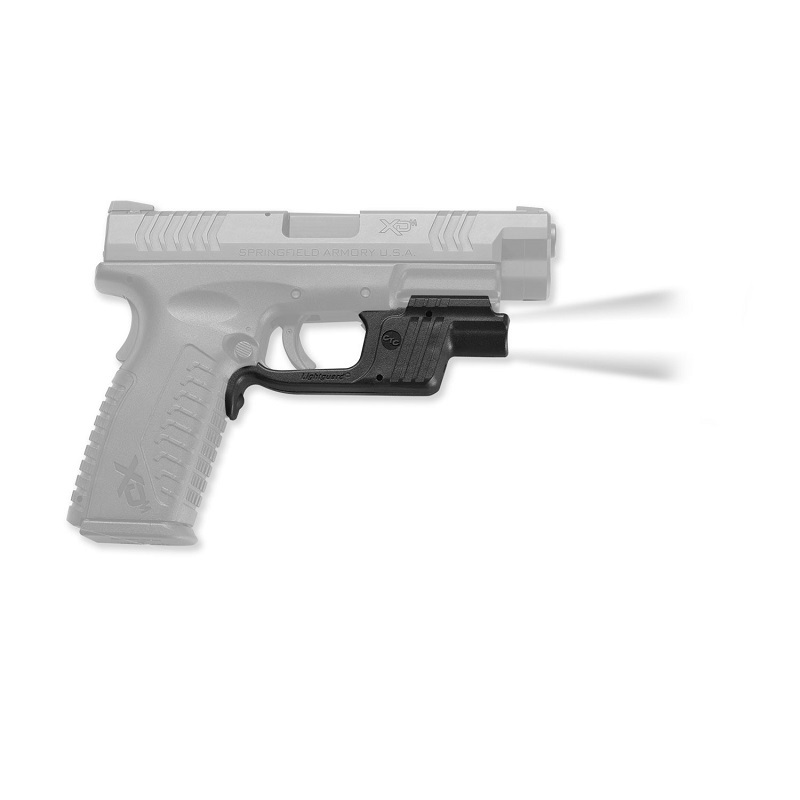 The Q5 comes as a kit that includes batteries, off-set weapons mount, pressure pad and regular push-button end cap. 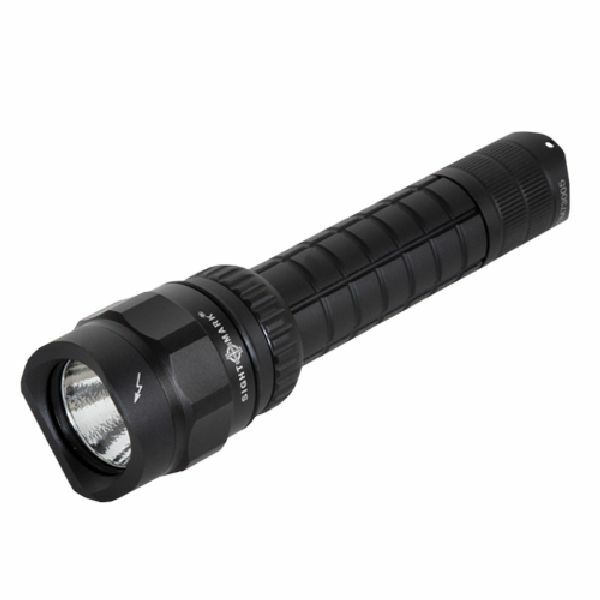 The P4 is a great flashlight that comes with batteries and a multi-option power switch: 100% power, 25% power and strobe features. Whether you need a light for home defense, personal, hunting or tactical use, Sightmark has your answer.